One of the most notable CleverstiX stockists in the UK comes in the form of American Supermarket chain Whole Foods Market. 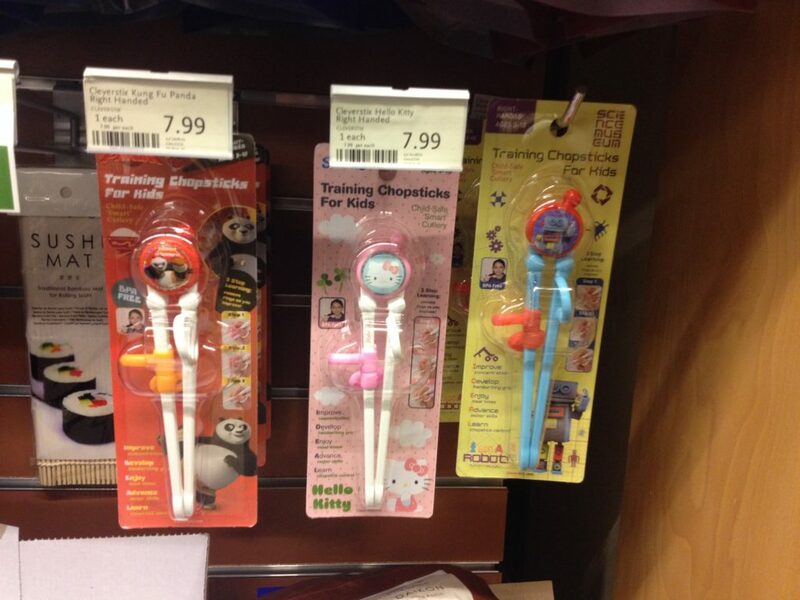 It’s a great fit since both CleverstiX and Whole Foods have healthy eating and quality at the core of their values. Whole Foods promise “Quality Standards across our store“, and testify “We carefully evaluate each and every product we sell” – CleverstiX.com is immensely proud to be a part of that! 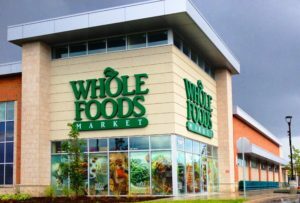 The Whole Foods commitment to healthy eating is manifested through it’s ‘Healthy Eating Education‘ and ‘Whole Kids Foundation‘: “dedicated to helping kids eat better—and enjoy it!“. Check out the full list of Whole Foods Market UK stockists here.